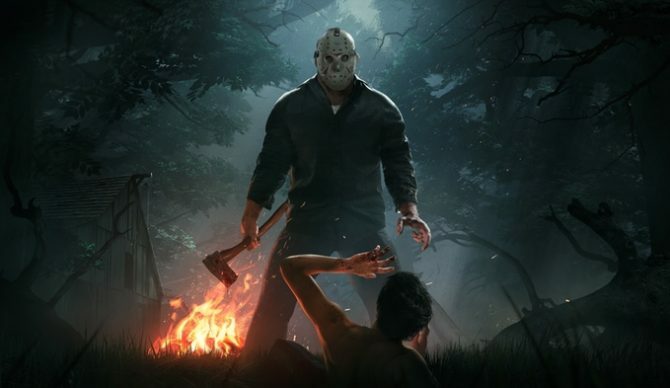 Originally released last year, Friday the 13th: The Game brought the terror of masked killer Jason Voorhees to reality in a thrilling multiplayer experience, though unfortunately the game’s future is murky according to new legal developments surrounding its source material. 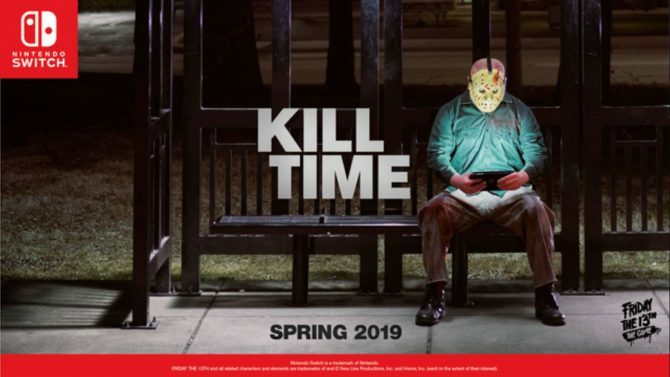 Publisher Gun Media announced today that the development of new content for Friday the 13th: The Game is coming to an end as a result of current legal disputes that are currently proceeding over all Friday the 13th intellectual property (IP), with the game falling into those parameters. 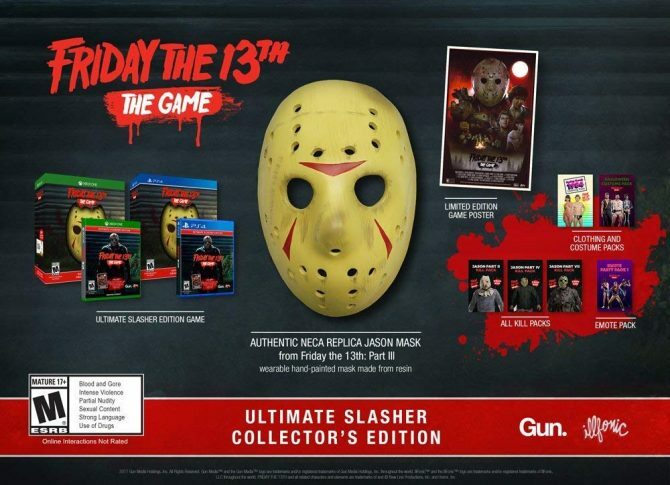 Gun Media explained that “although in the past the game has not been subject to any such claim, new content and material going forward will be affected,” and as the case is currently in process, the final resolution, according to Gun, “may take some time” and will prevent its developer IllFonic from releasing new content going forward. The legal disputes themselves derive from a copyright case between Victor Miller, the screenwriter of the first film in the series, and the production companies and producers of the film, who are in legal proceedings about the original authorship and rights of the Friday the 13th IP. Despite there no longer being any room to create new content for the game, Gun Media did explain that the studio will continue to work on launching dedicated servers for the game and continuing to maintain and fix bugs in the title to support its current playerbase. 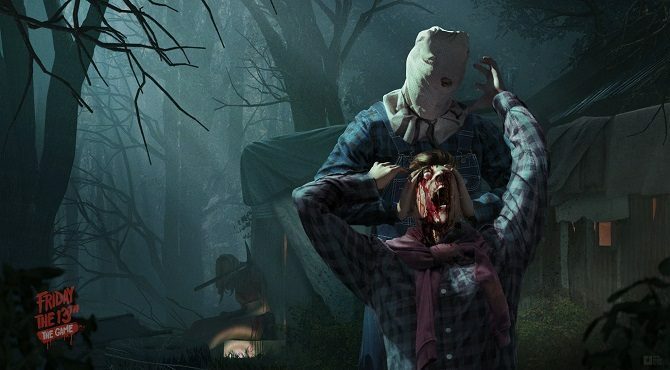 Friday the 13th: The Game is available now on PS4, Xbox One, and PC.